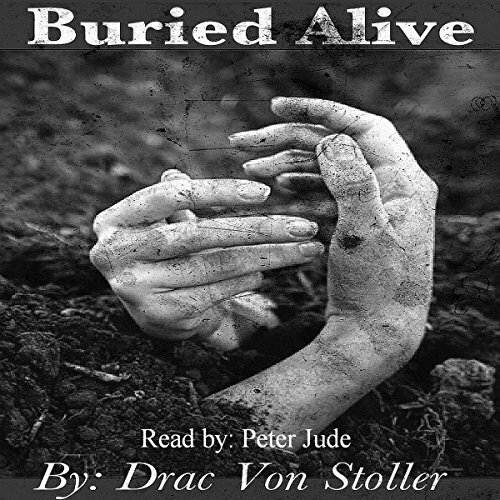 Showing results by narrator "Peter Jude Ricciardi"
Jack was the only living relative left in the family and decided since his great aunt Hilda's cabin was being neglected he would put it to use. Jack decided a good idea would be to invite some of his closest friends over for a night of singing and telling ghost stories around a campfire. Jack mailed out invitations to Rhonda, Michael and Matilda and chose Friday the 13th to set the mood for a spooky night around a campfire at his great aunt Hilda's cabin. Jack didn't know the whole story about his great aunt Hilda. Dr. Harry Stevens inherited his Uncle Henry's mansion after his passing. During the reading of Henry's Will the lawyer handed him a letter that was written by his Uncle Henry just before he was murdered. The letter stated that there is hidden treasure in the mansion that no one knows about except Henry. Dr. Stevens couldn't make out the rest of the writing because it was soaked in his Uncle's blood. Dr. Stevens took total occupancy of the mansion the following week. 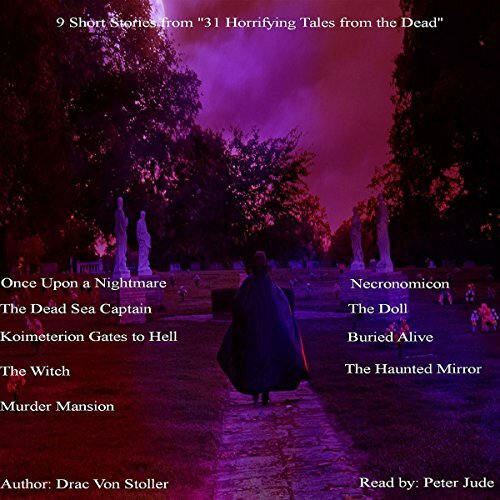 Sit back, turn the lights down low, and get ready for the scare of your life, with nine bloodcurdling short stories: “The Doll”, “Buried Alive”, “Necronomicon”, “The Dead Sea Captain”, “The Witch”, “Once Upon a Nightmare”, “The Haunted Mirror”, “Koimeterion Gates to Hell”, and “Murder Mansion”. In Moscow, the sound of bones echoes across Red Square. 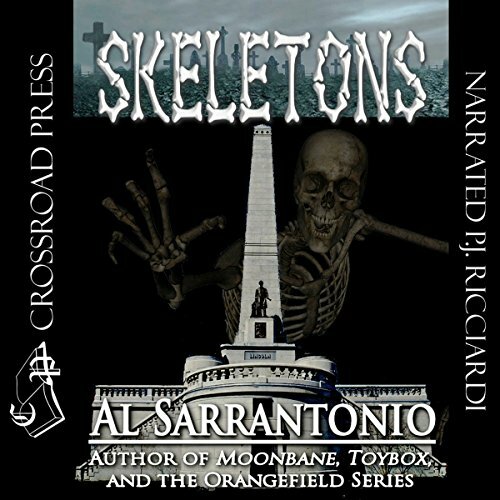 In America, skeletons patrol the streets of Manhattan and blood stains the cornfields of the Midwest. While in Washington, D. C., Abraham Lincoln is heading for his third term in the White House. 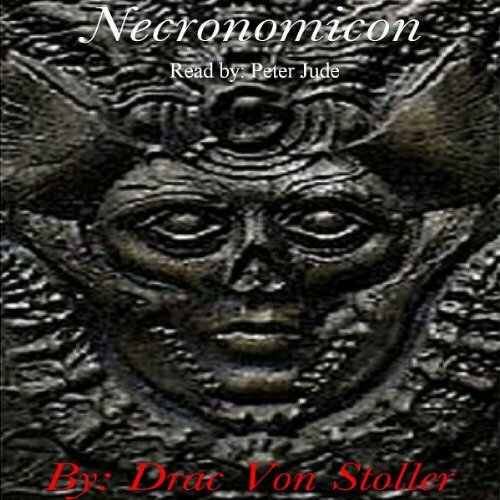 The best-and worst-of humanity are back with a vengenace, a skeletal army hell-bent on conquering the living and uniting the world under the banner of the dead. 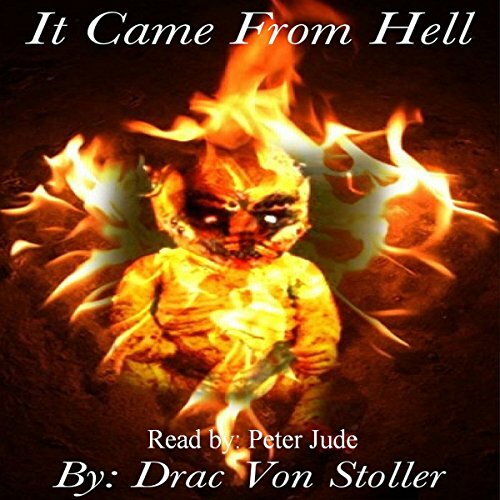 Good story read by horrible narrator. What was once in every child's dream is now just an echo in the wind of a past gone by. 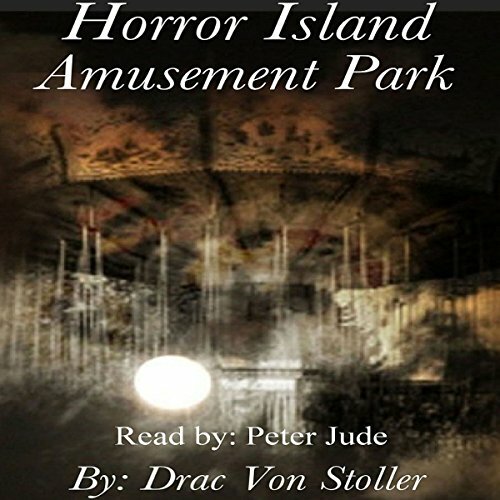 Horror Island Amusement Park had the largest Ferrous Wheel, biggest roller coaster, and a beautiful view of the ocean. As many years, weather, lack of funding and dwindling attendance, the amusement park was shut down and boarded up. But that wasn't the only reason for the decrease in attendance and the closing of the park. Just over the hill stood a shack where the most beautiful woman you ever laid eyes on lived. Her hair was blonde and wavy; her eyes as blue as the sky. Her figure would make any man lose his breath. 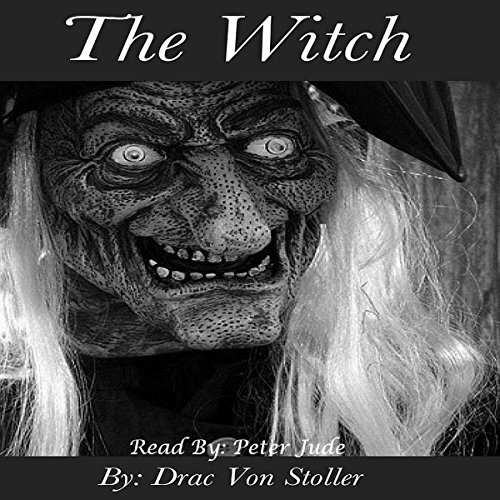 The only thing wrong with this picture was: She was a witch. Her name was Sarah and she was an evil witch at that. Charlie Edwards worked many years at his father's funeral parlor, but Charlie was getting pretty bored talking to the dead every day and not getting any response. So one day he decided he would pick up someone at the local pub, put something in their drink, and drive them back to the funeral parlor. Then he would place them in a casket with a glass top so he could see their face and talk to them. When his drugged victims woke up, they weren't too happy to be hanging out at the Edwards Funeral Parlor as Charlie Edwards' entertainment. Emilu Redding was the ugliest girl you ever laid eyes on. She had matted hair and wore the same dress to school every day. She didn't have any friends and her classmates would pull clumps of hair from her head and sometimes stuff them in her mouth. Sometimes her classmates would spit on her and say things like, "I bet your momma is a dog," or "Your daddy took one look at you when you were born and said, 'Kill it before the little monster gets loose.'" 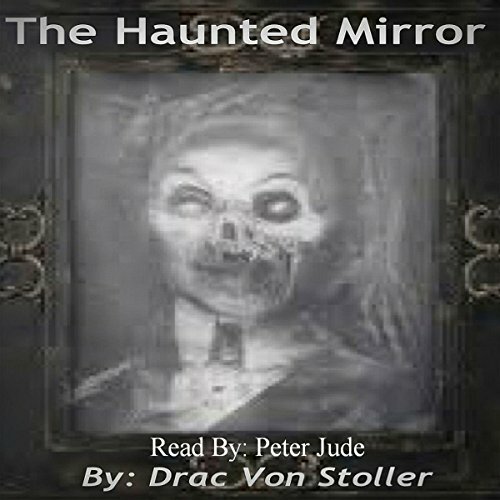 Sit back, turn the lights down low, and get ready for the scare of your life. 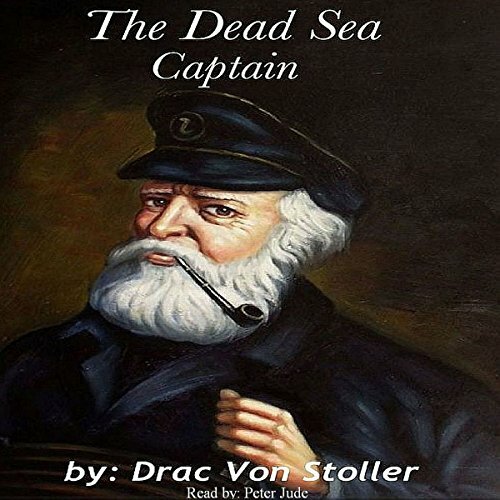 This audiobook contains four short stories from 31 Horrifying Tales from the Dead by Drac Von Stoller, read by Peter Jude Ricciardi . 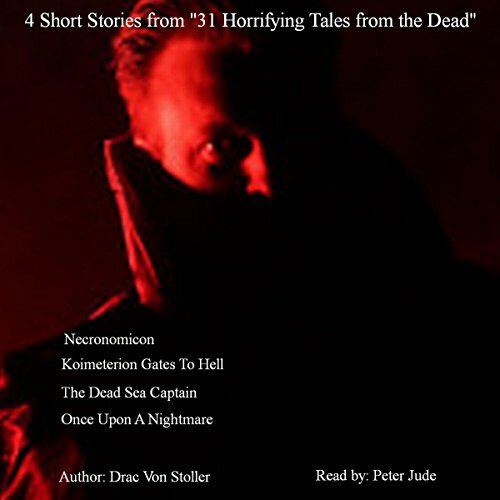 Immerse yourself into some of the best horrifying short stories ever told, including "The Dead Sea Captain", "Koimeterion Gates to Hell", "Necronomicon", and "Once Upon A Nightmare". Johnny didn't like living in his father's castle because of the horrid past of torture chambers that claimed so many of the townspeople. The Wellington's, who lived for hundreds of years in the castle before Johnny, were a very greedy royal family who liked to throw big ballroom parties - especially masquerade parties. Sir Jonathan Wellington, the owner of the castle, would make sure everyone at the party had plenty to drink and a good time with dancing and loud music to cover up the screams down in his chamber of horrors. 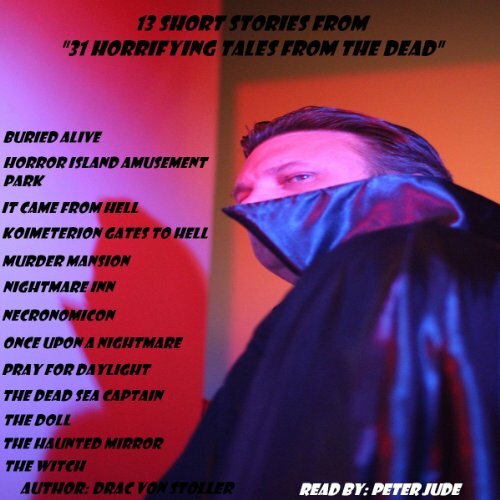 A collection of 13 Short Stories from 31 Horrifying Tales from the Dead, including "Buried Alive", "Horror Island Amusement Park", "It Came from Hell", "Koimeterion Gates to Hell", "Murder Mansion", "Nightmare Inn", "Necronomicon", "Once Upon a Nightmare", "Pray for Daylight", "The Dead Sea Captain", "The Doll", "The Haunted Mirror", and "The Witch". Thompsons run down Inn John and Betty Ford always dreamed of returning back to their hometown and owning Mr.. John was wealthy, so he had plenty of money to buy out Mr. Thompsons Inn and fix it up to modern times. 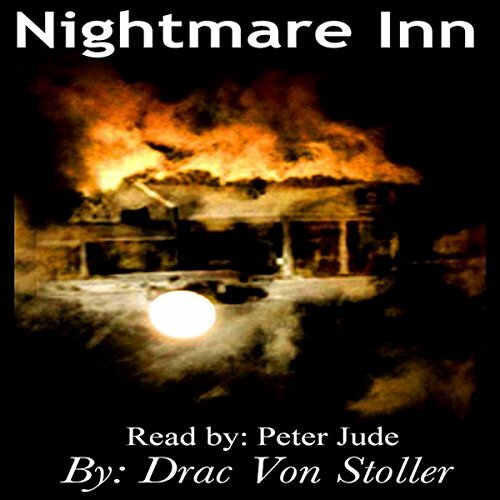 Since it's been over 20 years since they spoke to Mr. Thompson, things have changed drastically at the Inn. That's not all that changed as they were about to find out the hard way when Mr. Thompson handed the Ford's the keys to room number 13. Just over the hill was this little town called Eadondale with a population of 125. Eadondale had one church, one school, one bank and one restaurant. Eadondale may not be as big as a big city, but if you ever came to visit you would think otherwise. Everyone left their doors to their house unlocked. Everyone smiled and waved to any stranger that came through this small town. The neighbors were always eager to lend a helping hand, but evil would be lurking in the shadows, waiting to strike at any moment. Sarah and Dan Majors tried everything to have a child, but were unsuccessful until they answered an ad in the local newspaper. The Majors said, "What the Hell. We've tried everything else; why not give this a shot?" What the Hell is right. 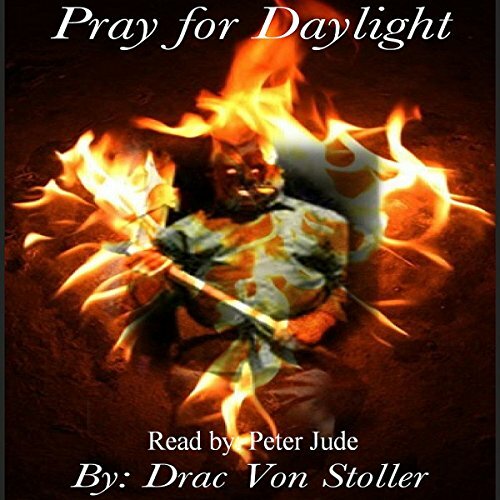 The Majors prayers would be answered from Hell. The Major's got in their car and headed to their destination with high hopes to put an end to the many years of failed pregnancies. Their destination would lead them deep into the mountains to a Witch Doctor that lives in a cave. Sarah Beth always dreamed of having a doll of her own. She thought it was a dream that would never come true. “I've been living in this orphanage since I was a baby and no one has ever given me a doll. No one has hugged me to let me know I was loved. If only I had a doll of my own, I would love her and give her all the hugs and kisses I never got. I guess I'll just curl up in bed with my blanket and cry my eyes out like I always have for the past ten years. 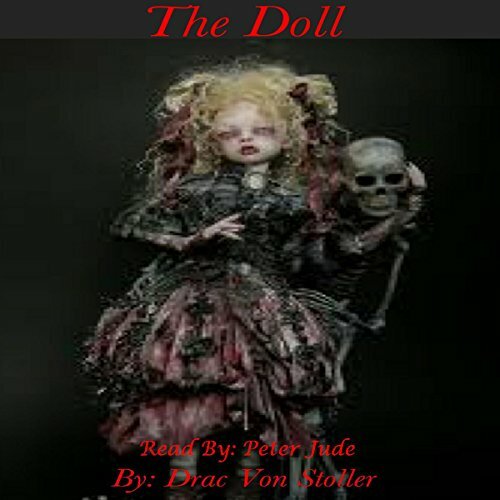 Maybe someday some nice person will bring a doll to the orphanage. 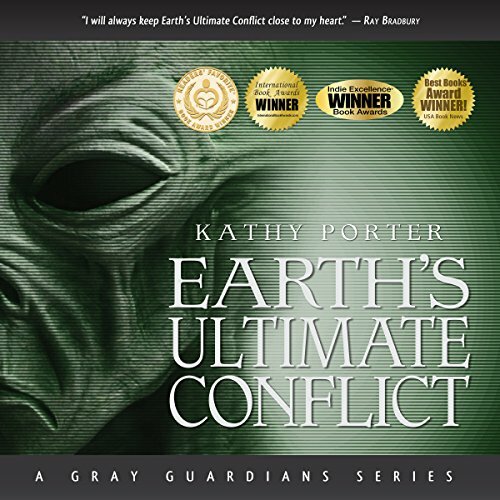 That will be the greatest day of my life," said Sarah Beth to herself. Every night Kevin would dream the same dream. Each time Kevin dreamed the same dream it seem to become more and more vivid. 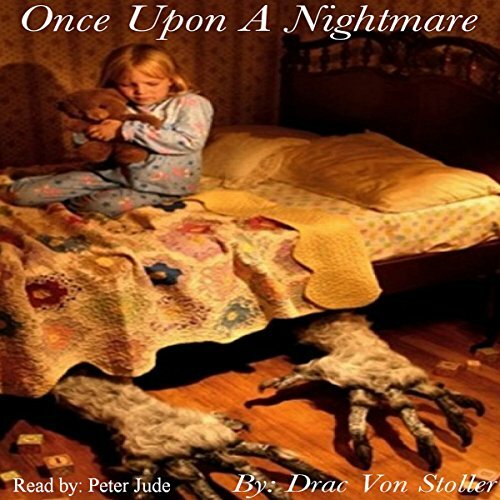 It was as though the dream was drawing him closer and closer until he could reach out and touch it. The dream would start out with Kevin driving down a road on a stormy night. 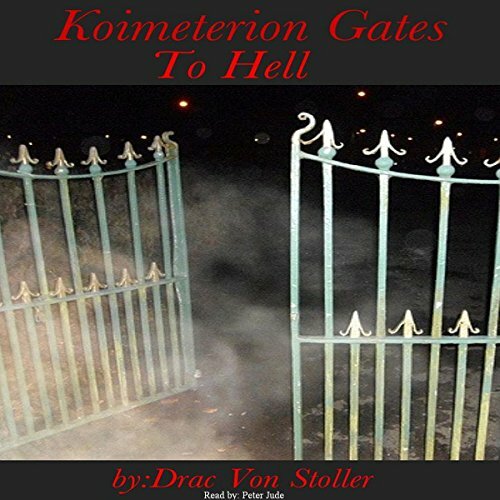 As his car would approach the destination Kevin would see a gate at a cemetery and some devilish looking man in a cape with blazing red eyes waving him to come in but Kevin was too scared. It was a beautiful day for Kevin and Mary to look for their dream home. 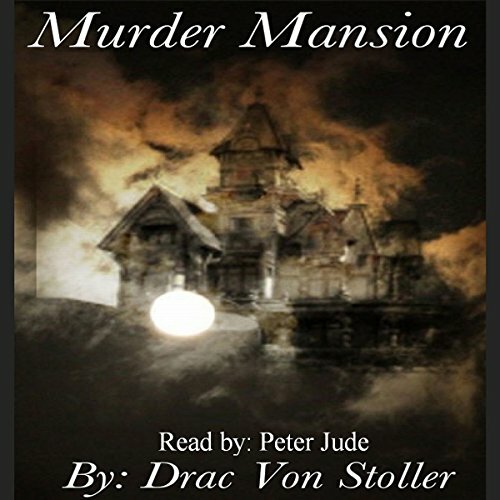 As they were walking happily through a New England subdivision, Kevin stumbled upon a two story mansion that took his breath away. Kevin tried to open the door, but it was locked. Mary repeatedly told him that since the door was locked maybe they should leave. "This place has to be about two-hundred years old," Kevin said. He wasn't about to leave. Something was drawing him to this place. Kevin tried each window and finally found one that was open.